More than 15 million people are expected to face extreme food shortages in the coming months. 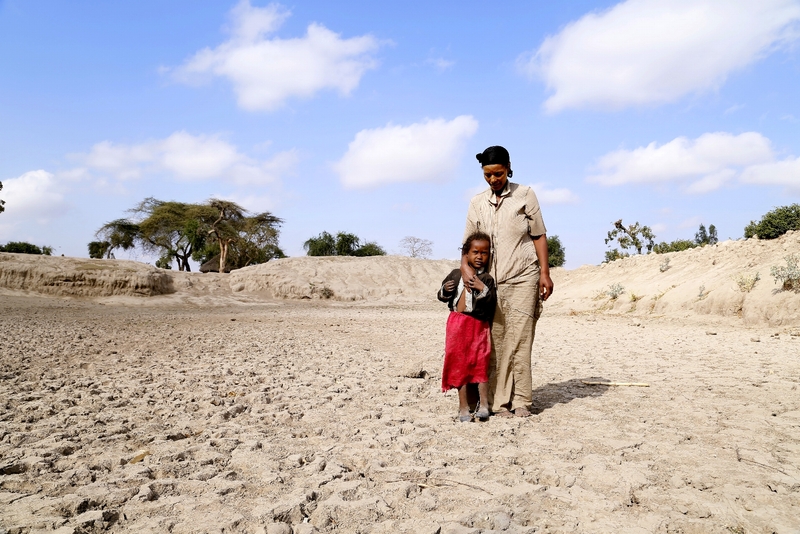 With two failed rainy seasons in 2015, drought has devastated harvests causing loss of livestock and seed shortages, and increasing the food crisis daily. Your vital gift to the families of Ethiopia helps provide emergency assistance as quickly as possible. Your help is urgently needed.